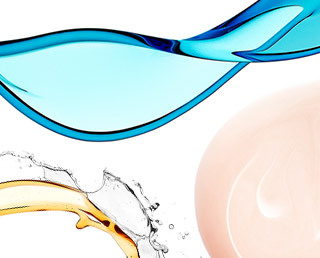 Serums are concentrated, nutrient-rich formulas that are targeted to specific skin concerns. They also boost the performance of Clarins moisturizers. Yes, however the delicate textures work best when applied before your Clarins moisturizers. Clarins serums have refreshing, delicate textures that are absorbed quickly and easily into the skin, with non-sticky after feel. 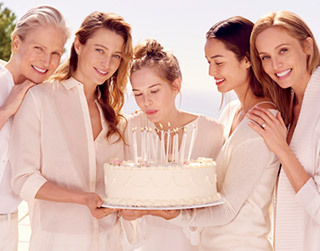 Clarins recommends starting at age 20, based on your skin’s needs. Can I use two serums at once? Yes. Depending on your skin’s needs, use a Clarins serum in the morning and another one at night to address different concerns. Face serums are not designed for use on the eye contour or eyelash areas. 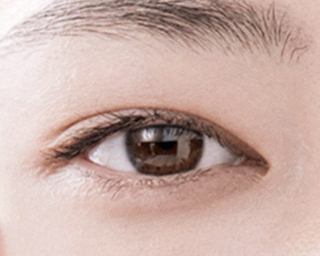 Clarins has complementary eye products that are specially formulated for the delicate skin around eyes. These are available in various forms, textures and for multiple concerns. 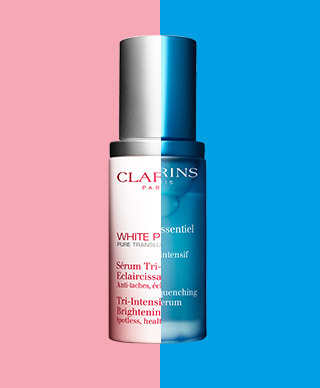 Are Clarins serums suitable for everyone? 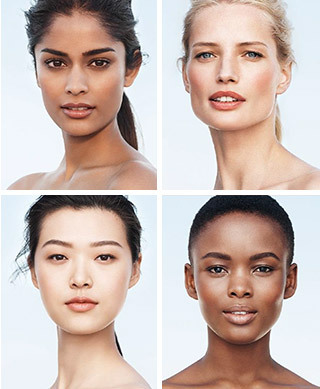 Clarins serums are formulated for all skin types, all ethnicities, all ages. 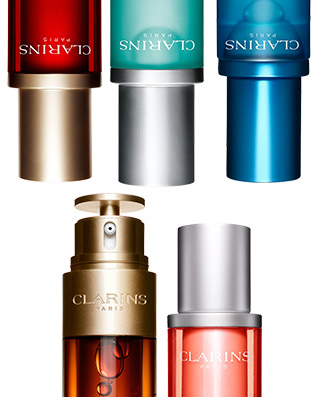 Clarins serums should be applied to clean skin morning and/or evening. Follow with moisturizer. 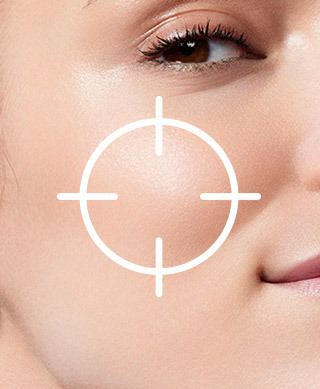 Serums are targeted problem-solvers created to help you achieve your best skin. These concentrated plant formulas boost the action of Clarins moisturizers with results that are immediate, visible and long-lasting.